NOTE: Although these sites may not provide exact examples like those on your state's assessment, they are still valuable resources. They offer similar text passages, similar text questions, and similar experiences that all mirror the new standards. 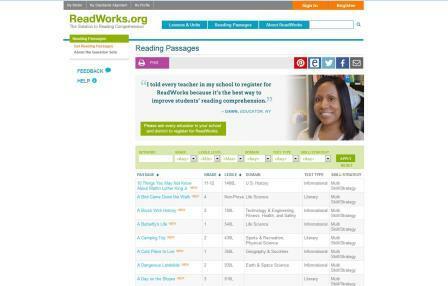 The first online resource is ReadWorks.org. You do need to register to use this site, but at no cost. Under the "Reading Passages" tab, you'll find dozens of passages organized by grade level and labeled for literature or informational text. 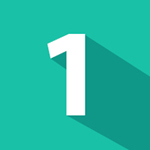 In addition, the site offers an extensive list of examples. As you select a passage, the actual text and all questions needed for that passage are provided. The question types vary. 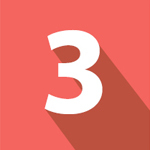 Beyond the basic multiple-choice, short-answer type, this site also includes 2-part questions. This type of question requires students to answer an initial question (Part A) and then respond to a follow-up question (Part B) based on their response to Part A. One caution: If you have your students use these practice tests, emphasize that all short responses require textual evidence. The actual questions within this site don't literally state: Students need to cite evidence. The site offers a Test Preparation section that includes sample items and practice tests for grades 3-11 that are aligned to the standards in both English language arts assessments and math assessments. Similar to ReadWorks.org, PARCC.Pearson.com also sequences its questions to deepen students' understanding of the text and to prepare them for the more challenging, inferential questions at the end. 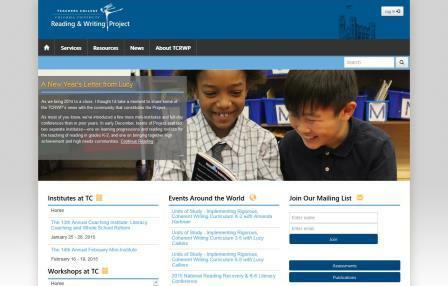 The third online resource comes from Lucy Calkins and her team at The Reading & Writing Project. To access test-preparation information, from the home page, click under the "Resources" tab. 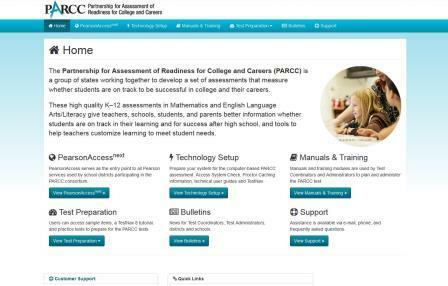 The Resources page offers options under the "Assessments" heading on the left. 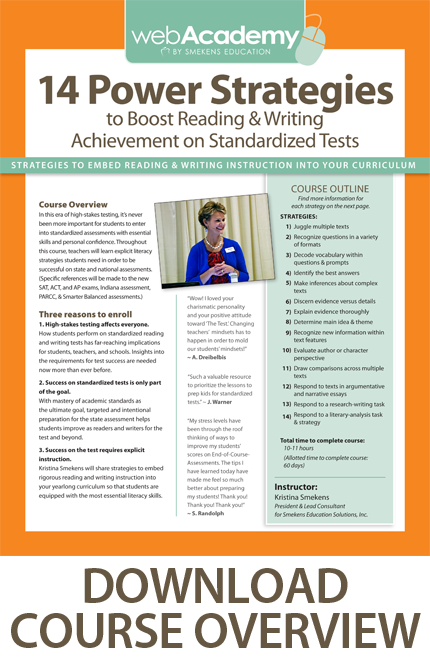 You can find fabulous K-8 resources within the "Reading and Writing Performance Assessments" section. For example, within the fourth-grade folder, there are several different text passages (and even a video) all on the topic of school lunches. All of the questions and administrative directions and scoring rubrics are included with each assessment PDF. 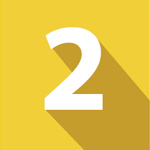 Each grade level includes two sets of assessments. The school-lunch set was housed in the Grade 4/Fall folder. Another folder, labeled Grade 4/Spring, provides a whole new topic, a whole new set of texts, a whole new set of assessments, and rubrics, too. 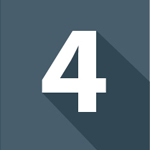 The fourth and final recommended online resource targets the longer writing portion of standardized assessments. With this section of testing, first, students are asked to read some passages. The selections include a longer anchor text and then several shorter ones (including charts, graphs, timelines, videos, etc.). These portions simulate a research task and require students to write a longer product. 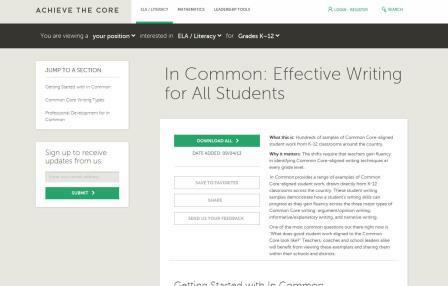 At the Achieve the Core site, scroll down to the subhead "Common Core Writing Types," where each mode of writing is highlighted in a different section-- Argumentative/Opinion, Informative/Explanatory, and Narrative. Each section of writing is broken down by grade level, including a brief user guide, numerous sample prompts, and authentic student writing. The provided samples include not only the writing prompt and student work, but also the passages that the students were expected to read and synthesize information from. This is the notion of the Simulated Research Task they will have to do on the standardized assessments. When visiting these sites, consider studying the types of questions being asked, the wording of the questions, the sequence of the questions, even the authentic text passages being selected. Rather than simply taking the practice tests on these sites, strive to create daily instruction that mirrors them. If we can give our students frequent practice and experience with this kind of thinking, then we don't have to switch gears for a "test-prep" season.